Logos can be used in print or online. 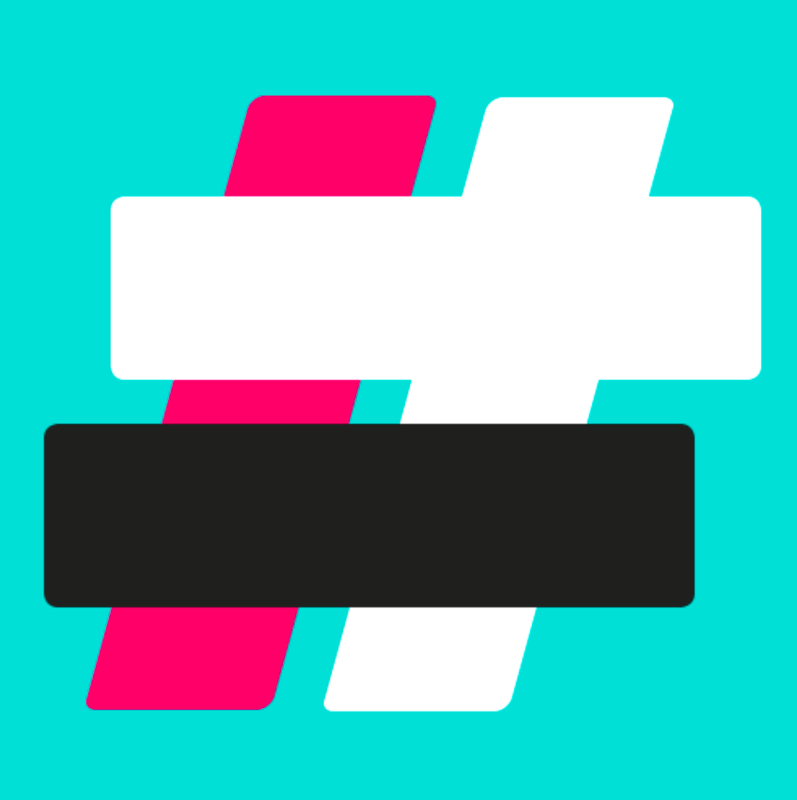 All logos come in both blue and white and in JPG, PDF, and EPS formats. There is also an animated version in MP4 and GIF versions. The user guides below were developed for the 2018 #UniteForParkinsons campaign. 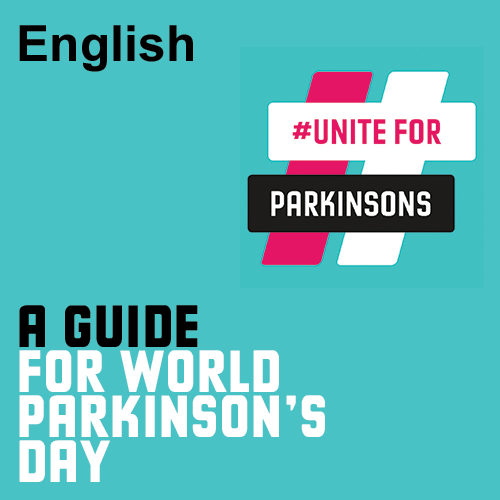 They give you everything you need to #UniteForParkinsons and support the campaign on World Parkinson’s Day 2019. They are available in seven languages: English, French, German, Italian, Spanish, Welsh and Dutch. If you would like to translate this into another language, email us at worldpdday@epda.eu.com. A special thank you to Simone Rensen for translating the Dutch resource in 2018.